Bring life to your real estate projects. Drive your sales to the V.
Give life to your real estate projects. Dive into realism. 3D Design to the Power V.
Visualiste offers you a wide range of 3D products and services so that you can successfully market your projects with effective tools: 3D drawings, 3D views, interior modelling, virtual tours and more! 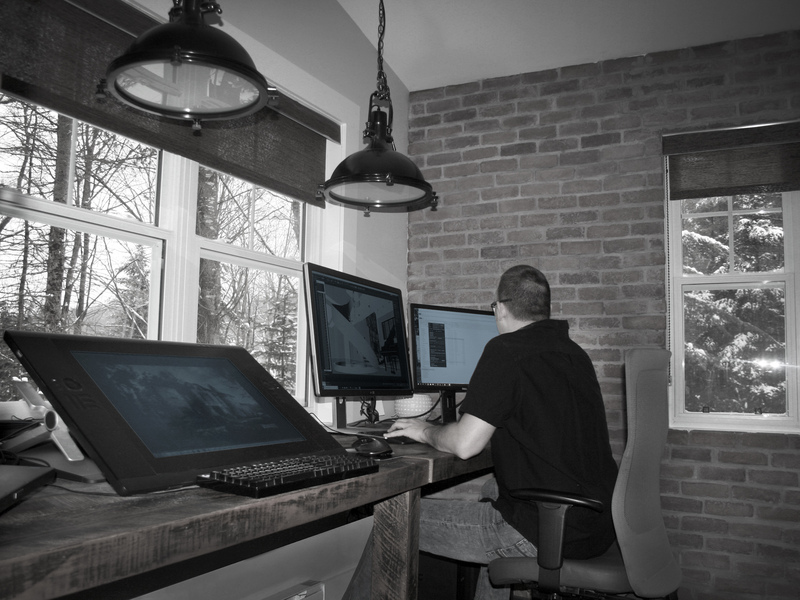 3D illustrations from residential, multi-family, or commercial CAD drawings are essential tools to help you sell your project. Virtual interior images help future buyers see themselves in your project while choosing a modern design. 2D or 3D floor plans are intended to show the different room dimensions and locations while giving an overview of the place. 2D site plans show the various lots and the whole project at a glance. 3D site plans significantly and fully enhance the visual and assist in selling and promoting the project. Let your clients choose the finishing touches directly on their future home by giving them a detailed overview of the before-after result. Complete the finishing work confidently and without surprises. Exterior and interior building alterations from drawings, designer sketches or your own draft. Get realistic results of the changes you want to make or offer your clients. 3D Design Larger Than Life! 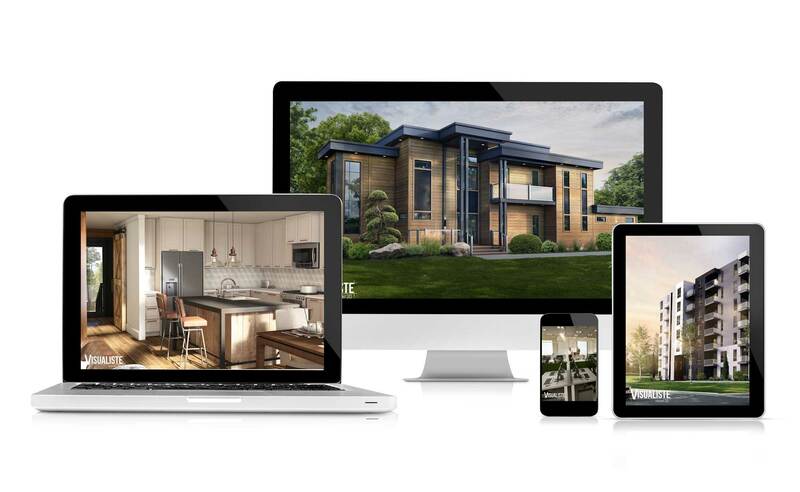 A virtual tour is a tool that allows you real estate developers, architects, engineers, urban planners, individuals, or others to show your project for sale, rent or marketing, without having to travel. A realistic view positively influences your visitors’ decision-making in real estate. Open your world to creativity! Our team applies talent, imagination and expertise to deliver striking images that swoop the visitor into a world of possibilities. We create experiences. We shape imagination. We use the latest software. We tackle the challenges in every project that has been entrusted to us. Write us a message, and we will contact you as soon as possible. Please note that we will answer during business hours. No solicitation or service proposal will be considered via this form.